Quiz: Which Bachelorette Destination Matches Your Romance Style? If you chose mostly A's, book a flight to London – but not until after the Summer Olympic Games, which take place from July 27 to August 12. 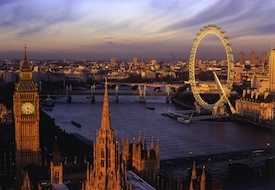 In Episode 5, Emily and her bachelors explored one of the world’s most enjoyable big cities, visiting the London Eye, Stratford-upon-Avon (to perform scenes from Romeo and Juliet), the Tower of London, and a traditional pub, while staying at the wonderfully located, 406-room The May Fair London. The hotel is offering a Bachelorette Bliss Package, which includes accommodation, breakfast for two, a bottle of chilled Prosecco in-room, and spa access daily during your stay, from $405/night. If you chose mostly B's, pack your bags for Prague – the stunning capital of the Czech Republic that seems lifted from a fairytale. Will this be one for Emily? She narrowed her suitors to four as they spent Episode 7 enjoying the city’s captivating sights (including the statue-lined Charles Bridge and Prague Castle) as well nearby Krivoklat Castle and Sychrov Chateau. Emily and the guys stayed at the music-themed, five-star Aria Hotel, which offers 51 rooms and suites in Prague’s historic Mala Strana (“Little Quarter”). Room rates start at $217/night. 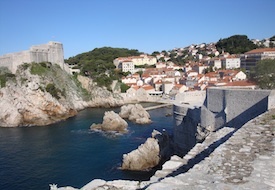 If you chose mostly C's, head in the direction of Dubrovnik – Croatia’s “Jewel of the Adriatic." This seaside city is a wonderfully romantic backdrop for Episode 6 as Emily and her eight remaining guys walked the ancient walls encircling Old Town, ate yummy Czech zmrzlina (ice cream), dined in candlelit courtyards and engaged in Scottish Highlands Games (oops . . . wrong country, but it was a Disney-ABC promo for the movie Brave and it was fun to see the guys in kilts). The guys stayed a short drive from Old Town at the Radisson Blu Resort & Spa, Dubrovnik Sun Gardens, which includes 201 rooms and 207 residences. Room rates start at $260/night, including breakfast. 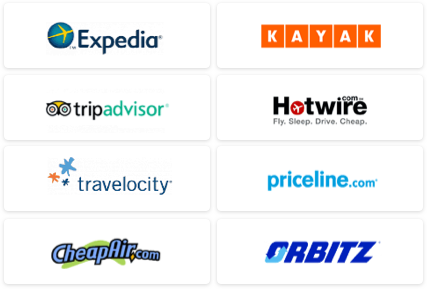 If you chose mostly D’s, book a stay on Bermuda – convenient, close by, and U.S. dollars are accepted. It doesn't get much easier than this beautiful and botanically blessed island located just 650 miles off the Eastern U.S. in the Atlantic. 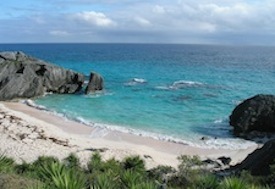 Emily and the bachelors frolicked all over Bermuda in Episode 4, exploring quaint St. Georges, competing in a sailboat race, riding scooters, learning the legend of “moongates,” and staying in style at Rosewood Tucker’s Point, a sophisticated 88-room British-colonial-style luxury resort. Check out the “More Rosewood” promotion: With a stay of three nights you get a fourth night free. It’s valid until December 31, 2012 and rates dip from $735/night in summer to $575/night October to December. 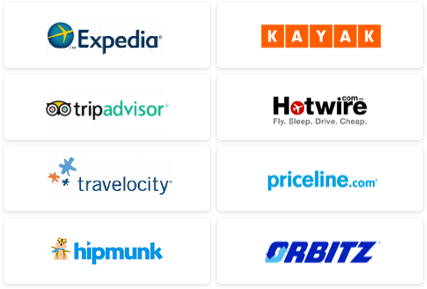 See our London, Prague, Dubrovnik, and Bermuda destination guides for more trip-planning information, then use our Travel Search price comparison tool to find the lowest rate on flights, hotels, cruises, and more travel deals.